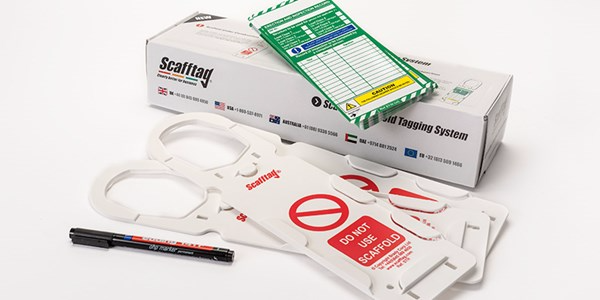 Discounted prices on our Scafftag Scaffold Tags – promotional prices available to May 31 only. 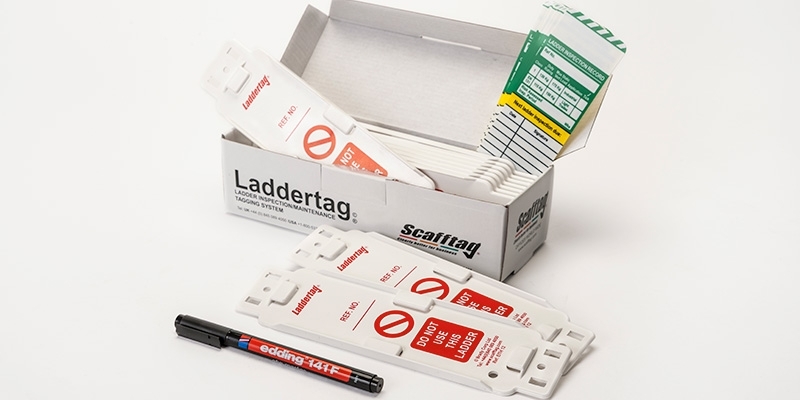 Scafftag Scaffold Tags is the original Scaffold tagging system, with the innovative holder and inserts which should be fitted at all legal access points to the scaffold structure, from first build to completion and then dismantling of the scaffold. Providing an easy to use and simple system for recording inspections as deemed appropriate by a risk assessment. Big quantity discounts when you buy 1-5, 6-49 or 50+. Supplied in boxes of 10 holders, 20 inserts and a pen. These are to be used at all legal access points to a scaffold structure. 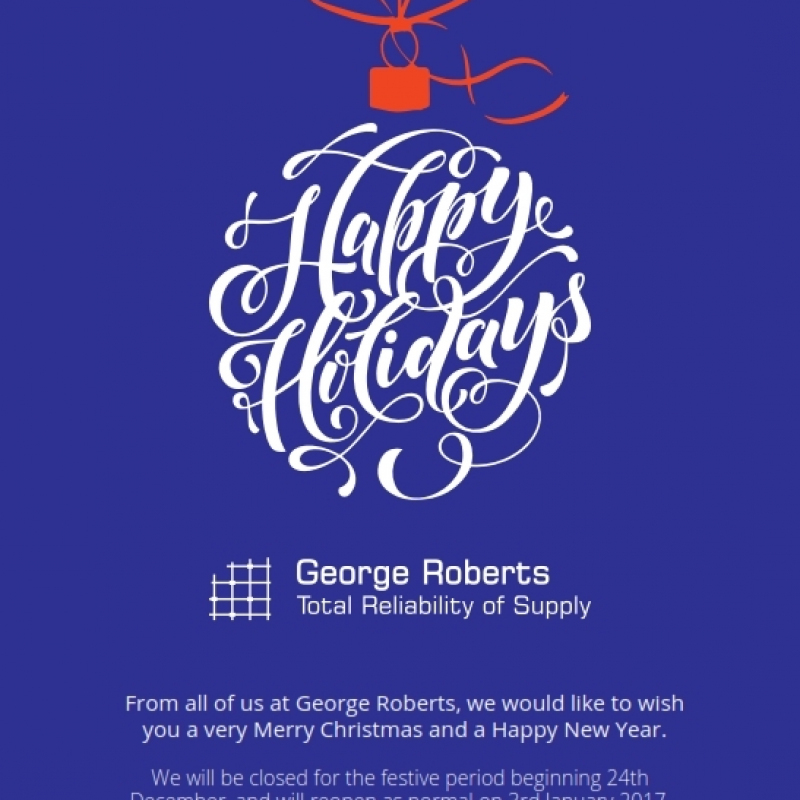 Supplied in boxes of 10 holders, 20 inserts and a pen. The inserts are designed with alloy towers, podiums and light access in mind. Like the above but smaller to safely and securely fit a range of ladders. 10 holders, 10 inserts and a pen. 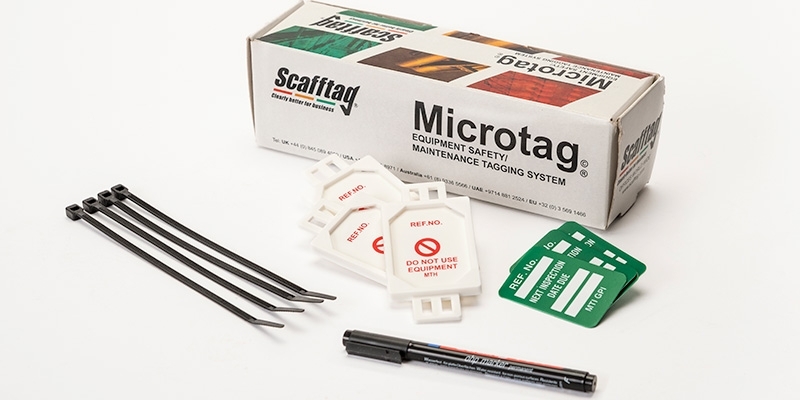 Is a versatile tagging system, suitable for a range of applications such as powered access machines. Supplied as 10 holders, 10 inserts and a pen. 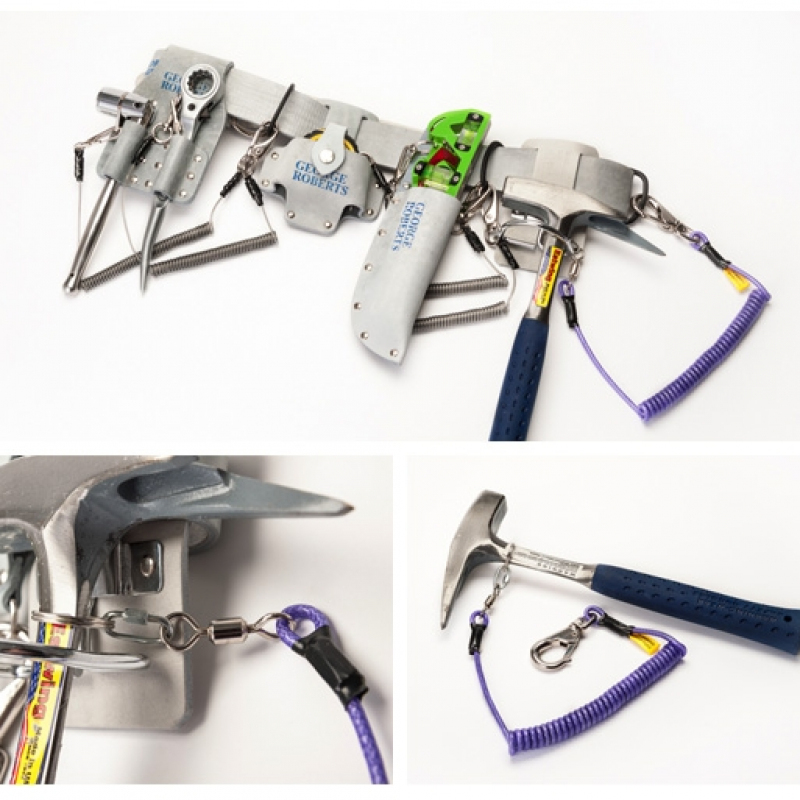 Using the same style of holder as the other ranges but much smaller for use on safety harnesses and lanyards etc. 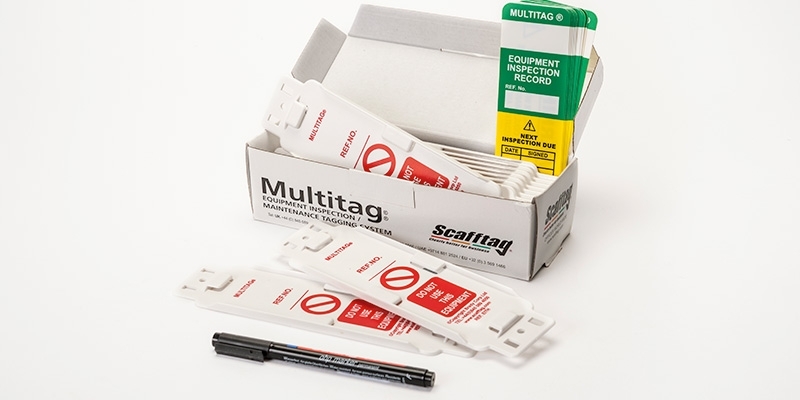 Supplied in a box of 20 x holders, 20 x inserts and pen. 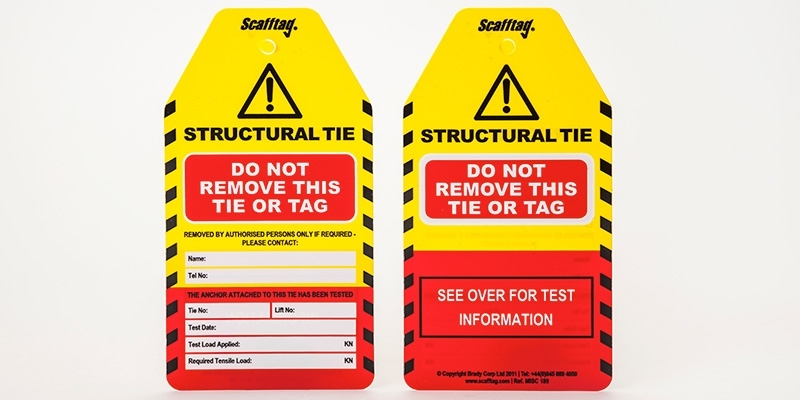 These are supplied as plain warning tags or structural tie tags to record information specific to the scaffold tie. 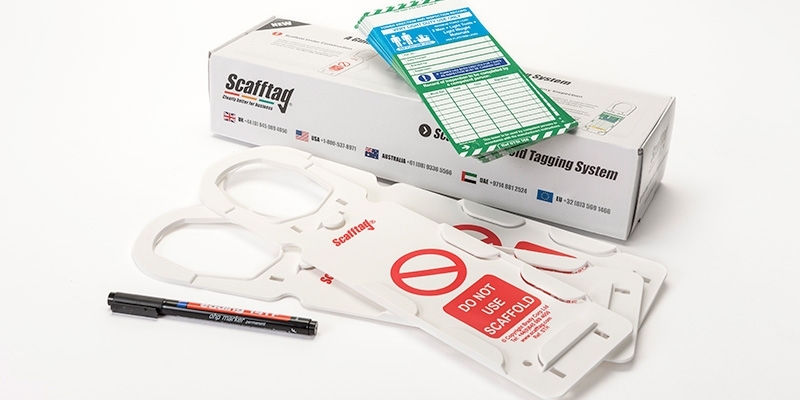 Along with the above ScaffTag systems, we stock the range of replacement inserts along with both the ScaffTag Blue book for recording information/inspection records relevant to Scaffold structures, and the ScaffTag Yellow book, which allows the same information/inspection records but for ladders. All are kept in current stock for immediate dispatch and can be purchased via our online shop.